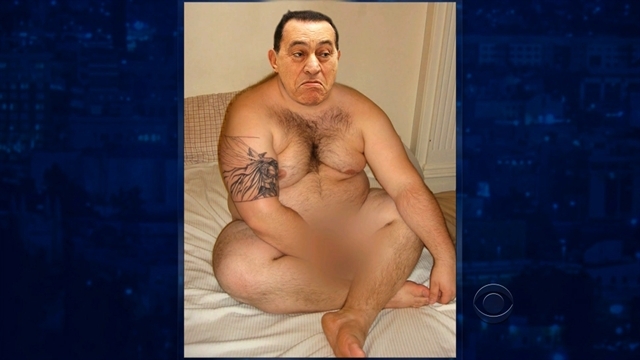 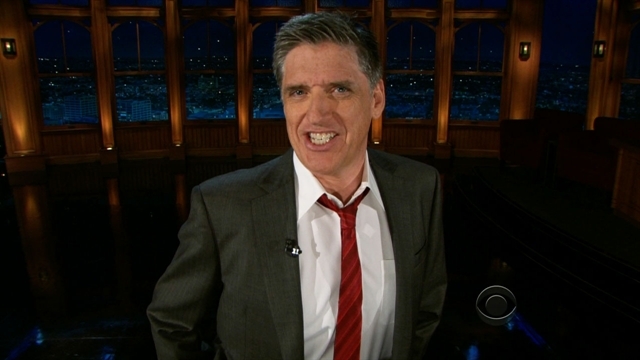 CBS Late Night Show - A talk and variety show currently hosted by Craig Ferguson. 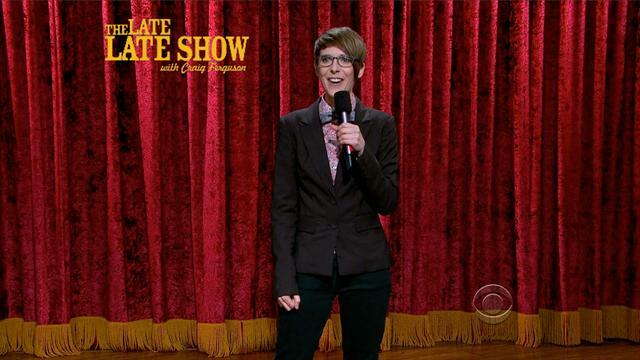 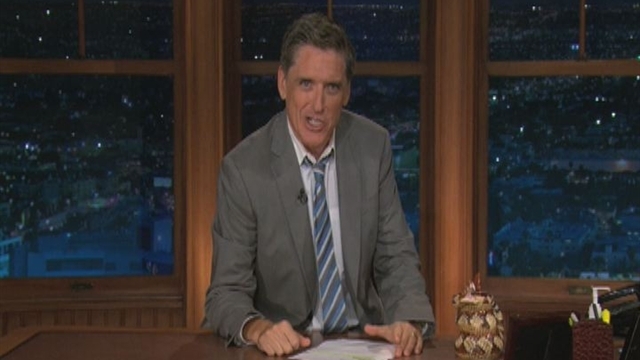 Late Late Show - Craig Celebrates His 1000th Show!! 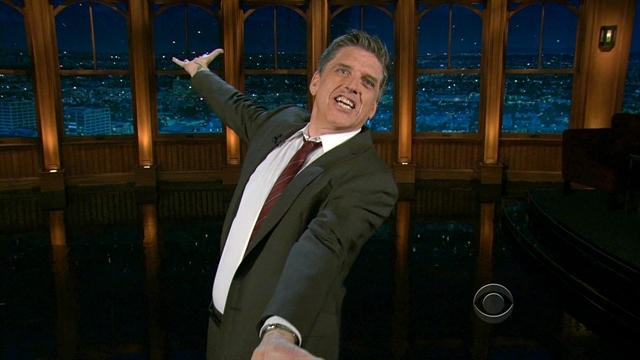 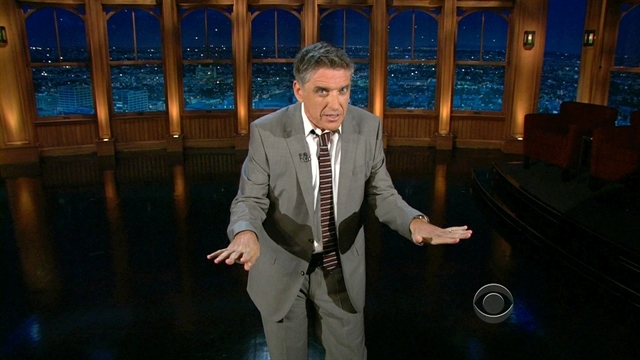 Craig Ferguson - Secretariat Dance!